Just a quick update that we have added OAuth integration to our Developer Portal. You are now able to register or login to manage your Filestack apps using your Github, Google, or Slack credentials. If you are already a Filestack user and would like to link one of these OAuth accounts, simply go to the Account Settings page by clicking the “Account” link at the top when you’re logged in. On the settings page you will notice a new OAuth section. 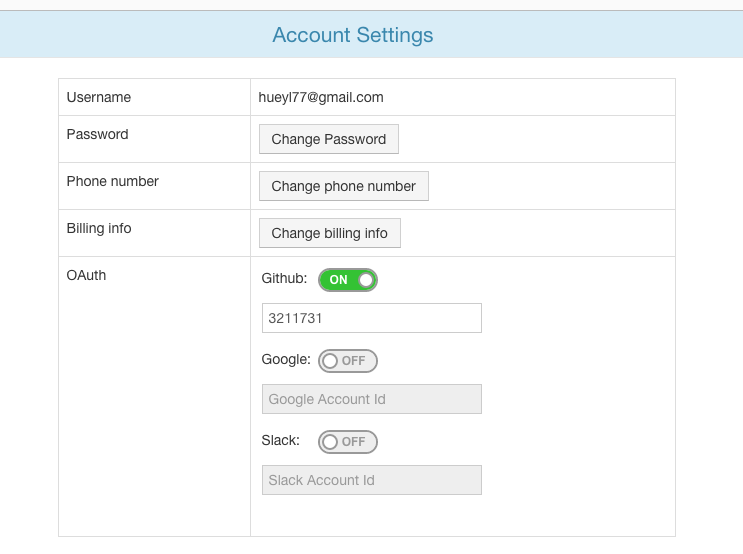 Simply click the switches to the On position to start the OAuth flow. 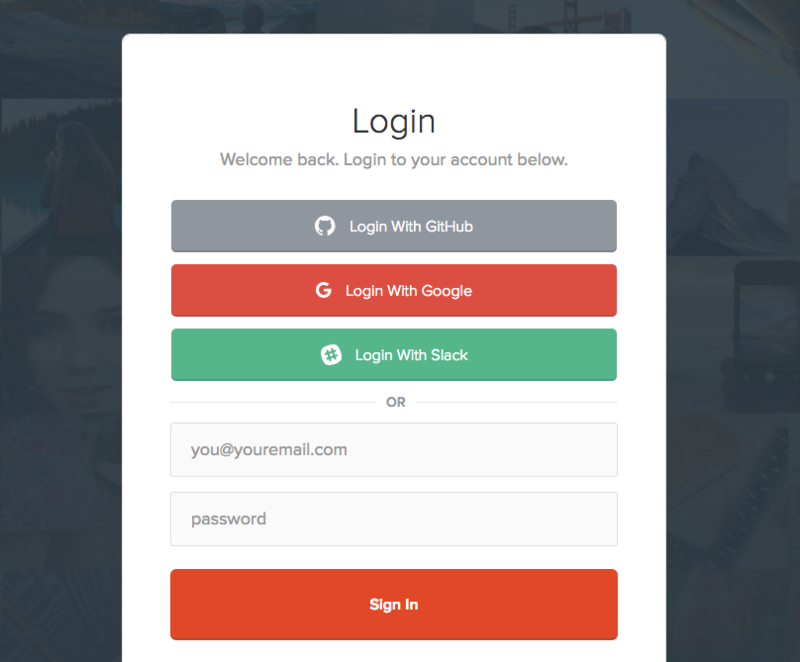 You will be directed to the corresponding OAuth login screen and be prompted to enter your Github, Google, or Slack credentials. For security reasons, the email address of the OAuth account and your dev portal account must match. To turn off an OAuth link, simply click the account’s switch to the “Off” position. Shoot us an email if you have any questions. Happy uploading!